My vision with Autoseum is not just that everything should be of the highest quality and that there should be interesting things for all visitors. I would also like to see a constant renewal so that it becomes a matter of course for you to return year after year. Therefore, every year, Autoseum undergoes a rebuilding and upgrading every year between November and February. An additional 400 sqm was added in 2018 and now houses a brand new Show Room – Nils-Oscar Palace in the best Las Vegas style. This year, too, there has been extensive renewal. Many vehicles have been added and two separate exhibitions have been designed and completed. 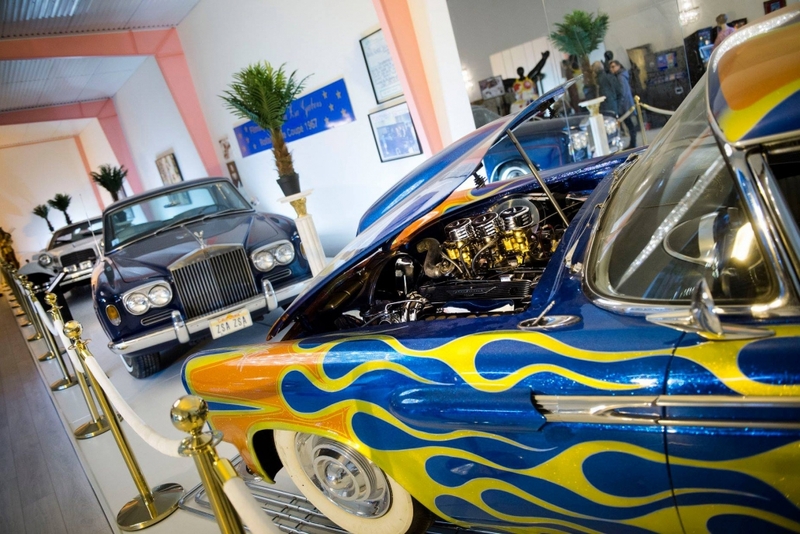 If you have visited Autoseum before, you will recognize yourself in many respects. The entrance is in the same place and Alfs Leksaker is still in place. It also does the previous exhibitions with Frasses and Mariannes Musikmuseum, the Model Flight Exhibition and Stefan “Lill-Lövis” Johansson. And in the cafe you will find Inger Jurgård just as before with their lovely homemade delights. But in the exhibition halls it is ruined on many exciting new vehicles and a completely new layout that will make you see and experience the rarities in a much better way than before. Welcome to botanize among all the news.